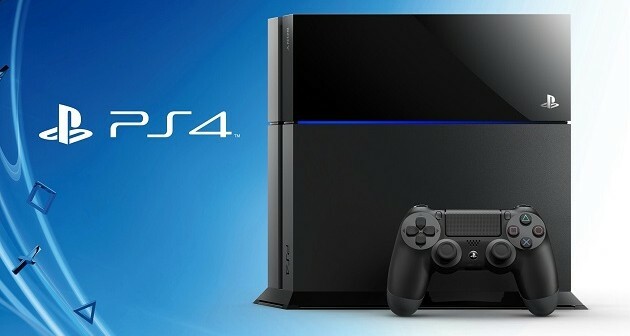 Senior execs atSony have told their investors that the PlayStation 4 is now entering the final phase of its life-cycle. The focus will now be realigned with the expansion of their PlayStation Network. Kenichiro Yoshida CEO gave a presentation along with fellow senior Sony managers that outlined their mid-term strategy for investors and analysts. The financial target for their Game & Network Services division has been set between ¥130 billion and ¥170 billion operating profit by the end of March 31, 2021. It was suggested by executives that services and not hardware would be the number one source of that revenue. Attending the event was Takashi Mochizuki Wall Street Journal reporter who stated that John Kodera of Sony Interactive Entertainment said the PlayStation 4 was entering “the final phase” of its lifecycle, with console sales expected to decline from here on. Sony made an official statement emphasizing the importance of expanding their PlayStation Network audience. The network boasts an impressive yearly revenue exceeding ¥1 trillion and more than 80 million monthly active users. Kodera continued to say that the company would continue to invest in more PlayStation exclusive games, including the new IP while refreshing existing IPs. The PlayStation VR’s growth was given a more a more measured appraisal as Kodera said the results were below market expectations. The VR unit was described on the slides being shown as one of the ‘challenging areas in need of improvement’ along with PlayStation Vue and the mobile-focused ForwardWorks. Kodera ended the presentation saying that Sony’s perspective on the games business has shifted, from an emphasis on selling millions of units to an emphasis on engaging millions of monthly active users.